Spring is here – which means that it is officially time to clean! Let’s see how that goes…. 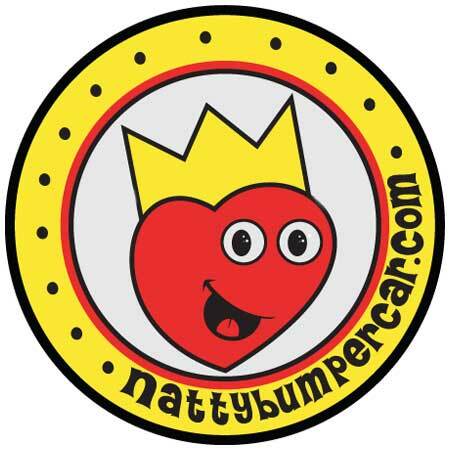 https://i0.wp.com/www.nattybumpercar.com/wp-content/uploads/2014/12/bumperpodcast_image_200-and-up_1400.jpg?fit=1400%2C1400&ssl=1 1400 1400 natty bumpercar https://www.nattybumpercar.com/wp-content/uploads/2008/04/sticker.jpg natty bumpercar2019-04-05 12:30:532019-04-05 12:30:54Bumperpodcast #348 – Spring! Bumperpodcast #347 – Inspection Bumperpodcast #349 – Spring Break!